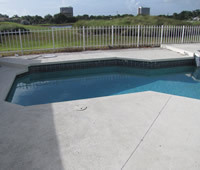 If your pool area is in need of some TLC or remodeling then we are the company for the job! 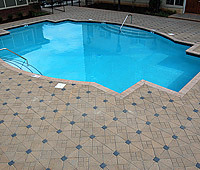 AAA Pavers will handle all of your pool remodeling requirements. 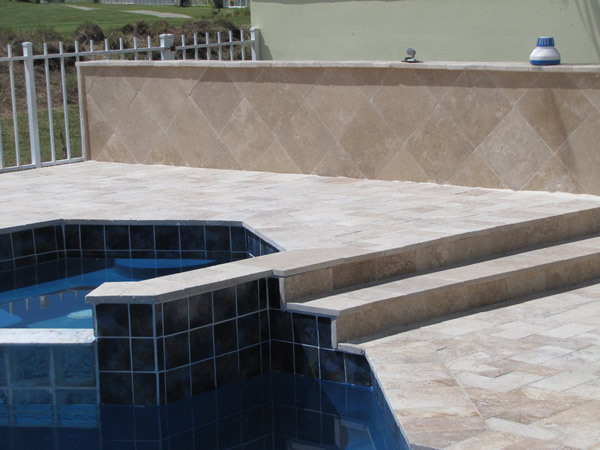 Our teams of professional designers and contractors will take your existing pool surrounds and transform them into a visual beauty. 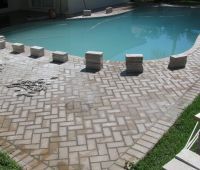 There is nothing like new paving around your swimming pool to give it a fresh new look. 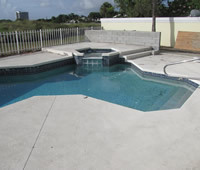 Or perhaps you would like to add a water feature or some new plantings around your pool? We are seasoned operators in this space and have the creativity, expertise and the resources to handle the work to your 100% satisfaction. 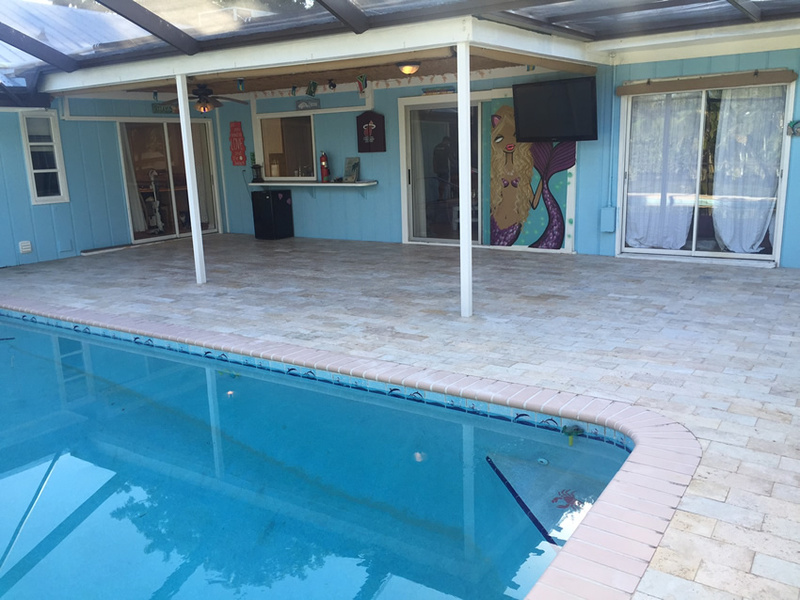 As you can see, there are a number of additions that can enhance the look of your existing pool; however, it’s important to have an experienced pool remodeling professional handle the job. 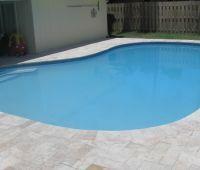 We use the latest material and high quality workmanship to turn even the most ordinary pools into a work of art. 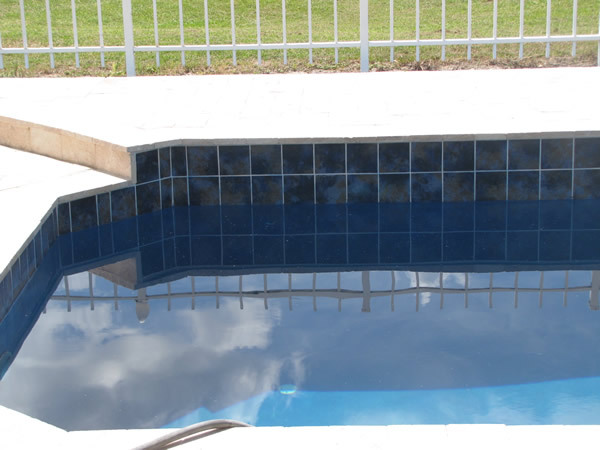 Even a simple change of pool tiling can transform the look of your poolscape. 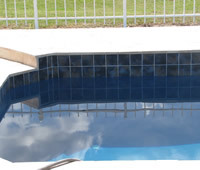 It’s possible to choose tiling of different colors and this will change the look of how the water looks as well. 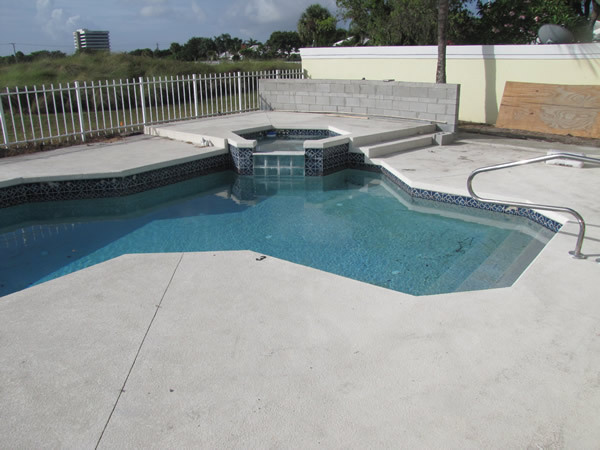 We work very closely with our clients and handle the pool remodeling project to perfection. 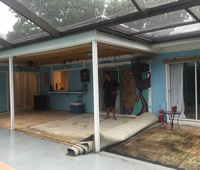 We first understand the look you want to create and ascertain whether it will blend with the existing landscaping and the styling of your home. 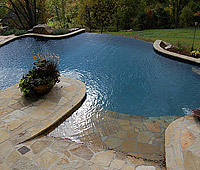 Once we have identified exactly what you like, we will then design the prefect pool concepts. 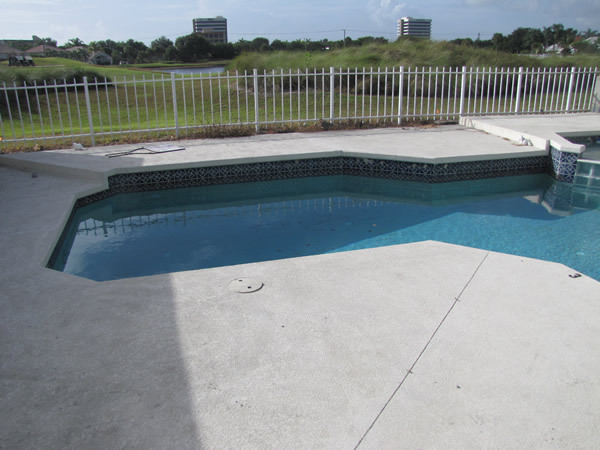 All our work is customized to match your style and budget requirements. 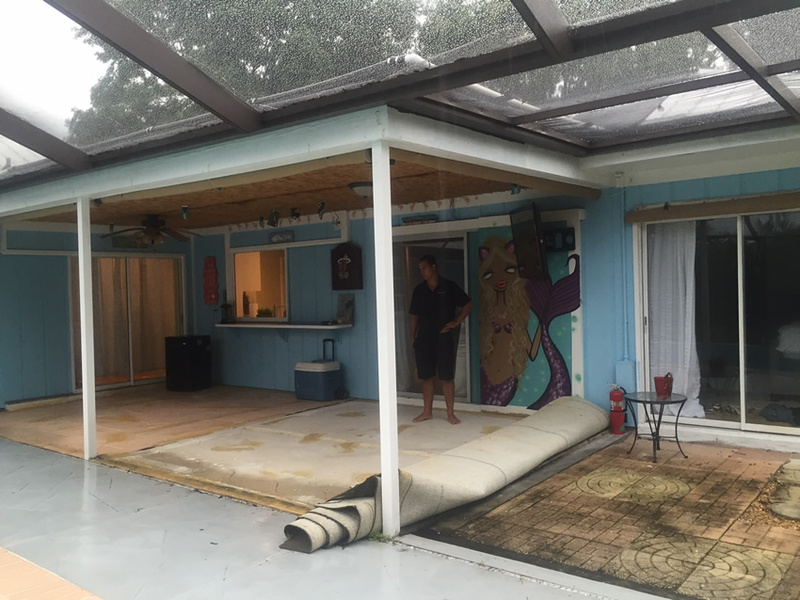 The focus is on creating spaces that look stunning and ensuring that they are low maintenance too. 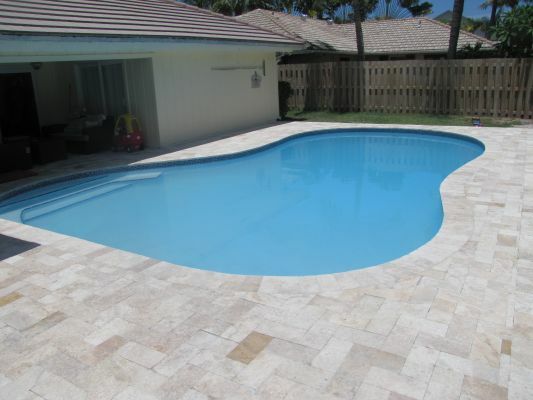 While we handle every project in an expert manner, we also ensure that the costs are kept within your budget. 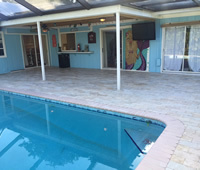 For more information, call AAA Pavers on 561-441-8028. 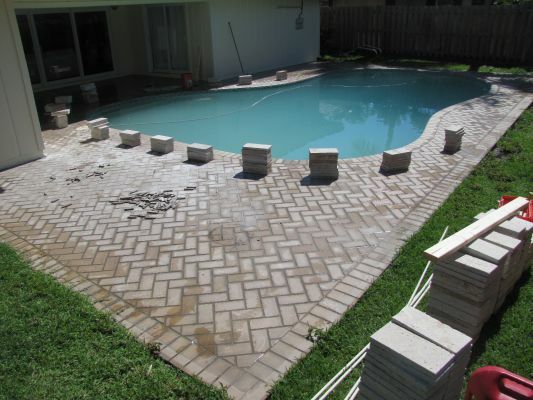 We serve customers across West Palm Beach, Lake Park, Boynton Beach or any of the surrounding areas. 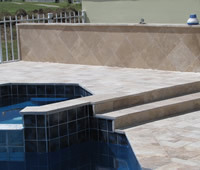 Call us with your requirement today.